This policy should be read in conjunction with our whole School Behaviour Policy. At the Link School we constantly strive to create a calm environment that minimises the risk of incidents arising that might require the use of force. However the following points should be noted. 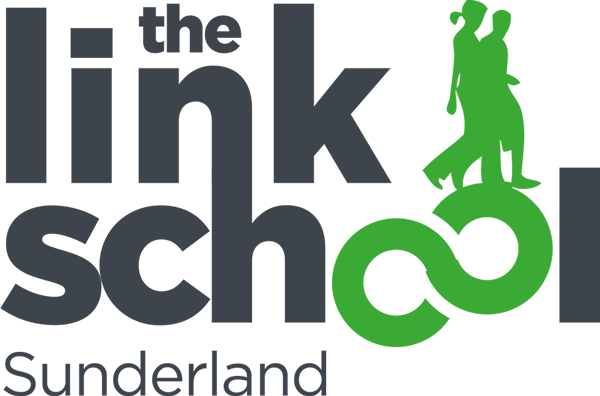 All pupils who attend the Link School have a Pupil Passport or Central Provision Panel referral information, completed by the host school transferring which outlines the nature of their behaviour. All key staff are made aware of this information on point of admission. As part of the admissions/induction visit to the Link School parents/carers and pupils are made aware of the occasions where physical intervention maybe necessary, so everyone is aware of their responsibilities. The Link School retains the right to use reasonable force without parental consent. All staff use a range of de-escalation strategies as a preventative measure to physical intervention. Physical intervention will be used as a last resort. For the full range of de-escalation/rewards/consequences see School Behaviour Policy. The Headteacher and Management Committee authorises all school staff to use reasonable force ,provided staff have made the judgement that they are acting in the pupil’s best interests and it is reasonable and proportionate. ‘Reasonable in the circumstances’ means using no more force than is needed. Colleagues should be aware that the use of force cannot be used as a punishment. The decision on whether or not to physically intervene is down to the professional judgement of the staff member concerned, and should always depend on the individual circumstances. These risks need to be balanced against the risks of taking other courses of action, including taking no action at all. Risks associated with applying restraint, or deciding not to so include causing physical injury, causing a flight response, psychological trauma, distress and emotional disturbance to the child and staff.